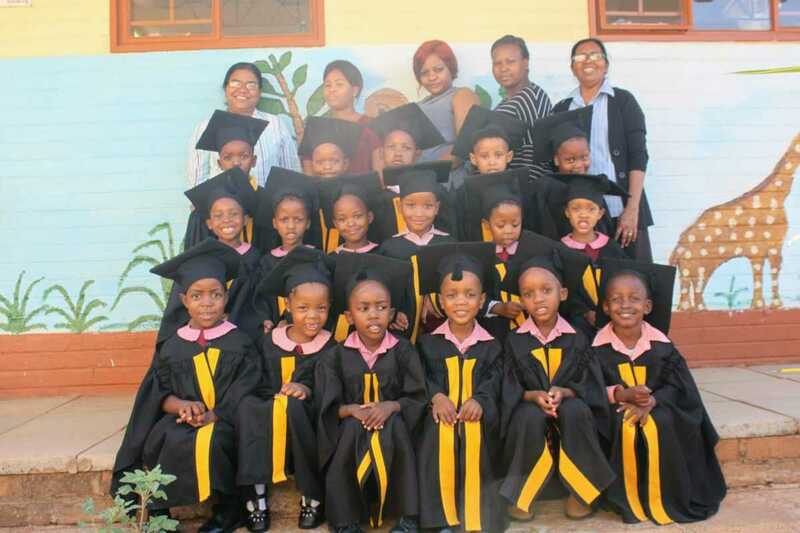 At St. Mary’s English Medium Preschool in Lobatse, Botswana, Sisters celebrated the graduation of their students. For these children, it was their first experience in a structured setting with Sisters, teachers, and groups of other children. At St. Mary’s they learn to share, follow instructions, and begin the foundation for learning that will occur as they further their education. The children of the school put on a special program for the auspicious day. These included action songs, skits on health and hygiene, and Christmas caroling. Sister Bibiana said the children’s program was superb and that all of the parents enjoyed it thoroughly. The guest of honor Cynthia Modise, the principal of New Look Primary School. She thanked the young students and the teachers for their fluent English and wonderful performance. She especially appreciated the Sisters and the parish priest for their selfless service. In her speech, she emphasized the importance of preschool to the parents. 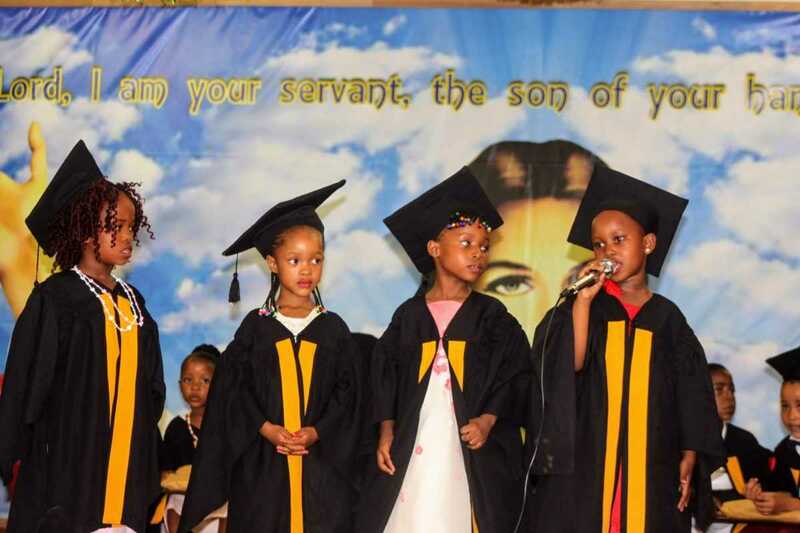 Congratulations to the little graduates and their teachers!A very bright future is seen written all over their faces. Sisters, Philo . Biniana and the the teachers, you can be so proud of your hard work . Well done bibiana, Philo and the teachers. This is a smart group of youngsters. Keep up the good work, and graduate another class next year from the New Look Primary School. Thank you so much.yappy gradation day God bless you.